“ILS is redoubling its commitment to serving the satellite industry with flexible, affordable launch solutions, first and foremost by bringing pricing squarely in line with our customers’ needs,” Pysher added. He said cost savings have been achieved through benefits realized from quality improvement initiatives coupled with significantly lower production and launch site costs. These significant cost savings have been achieved through the great teamwork of Glavkosmos, ILS, Khrunichev and its team of subcontractors, under the supervision of Roscosmos State Corporation. Pysher also noted that ILS will broaden its commercial activities as the North American marketing unit for Glavkosmos to expand sales of equipment and services from leading enterprises of the Russian space industry. ILS is a leader in providing launch services for satellite operators and offers a complete array of services and support, from contract arrangements, mission management and on-orbit delivery. 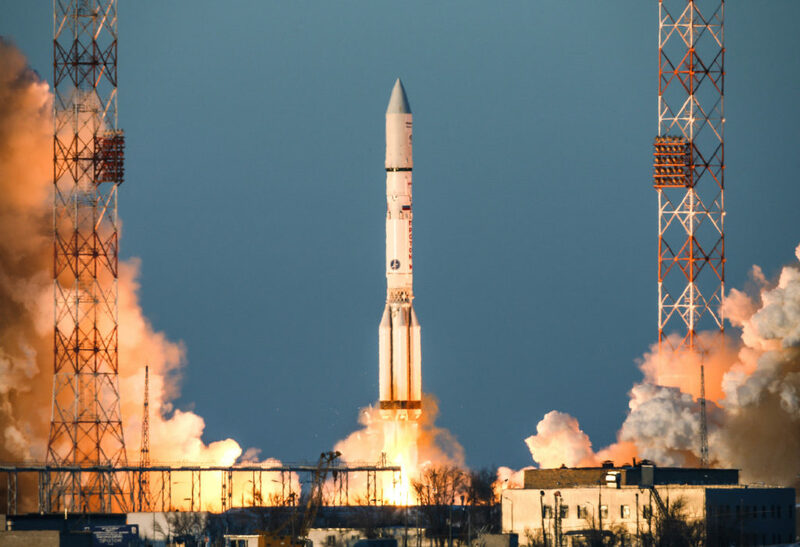 ILS markets the Proton Breeze M, and Angara 1.2 launch services to commercial and government satellite operators worldwide. ILS is a U.S. company headquartered in Reston, VA, near Washington, D.C.